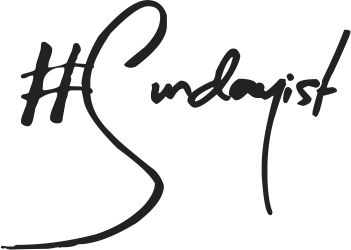 Firstly I apologise if you have a deeper a skin tone than I (NC35) this post is sadly not for you but if you have a similar or lighter complexion read on to find out about one of the best bargain contouring powders on the high street. 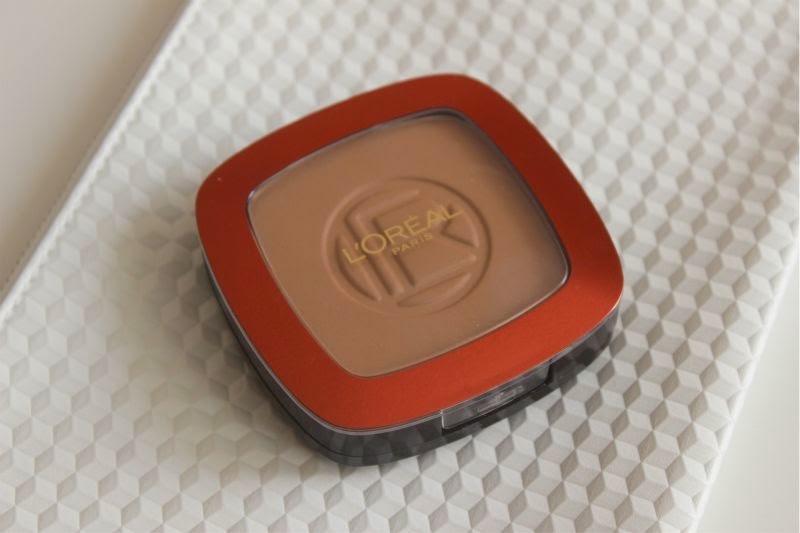 If we were going to be really picky, it could be argued that the L'Oreal Glam Bronze Bronzing Powders are a little bulky in terms of packaging but you do have to keep in mind that this compact not only features a bronzing powder but a brush and mirror too. I won't pretend for any moment that the packaging is anything special because it isn't, in fact it is pretty flimsy and cheap but you can't win them all. Oddly I do like the brush that comes with the bronzer, as it is so narrow it is great for applying the bronzer to the hollows of your cheekbones before buffering out with a soft brush. Now the L'Oreal Glam Bronze Bronzing Powders come in a few shades but the one I recommend for contouring purposes is the shade 06 Gold Bronze/Golden Bronze. 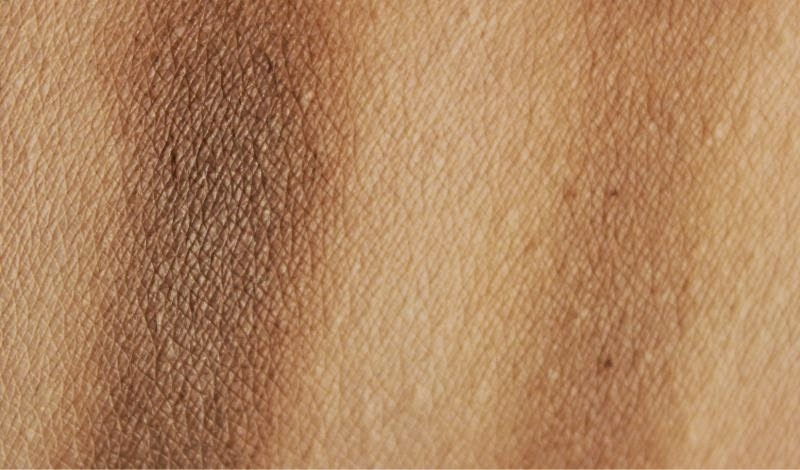 This hue is a light, cool toned bronze that has an olive undertone meaning it will create a more natural shadow opposed to a bronzer with an orange leaning. 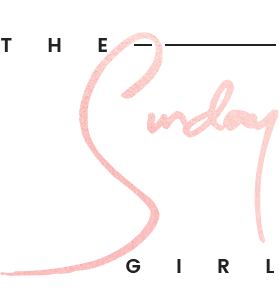 Ideally when contouring and sculpting you do want to find a bronzer with an ashen, almost grey undertone but that is easier said then done on the high street. In tone and finish I liken it L'Oreal Glam Bronze Bronzing Powder in 06 Gold Bronze as a lighter version of NARS Laguna Bronzer. Oddly it isn't worlds apart in terms of texture to NARS Laguna either - it is quite a firm powder that doesn't produce a whole lot of product fall out but for best results in terms of colour pay off at least where medium skin tones are concerned you may find a dense brush helpful. 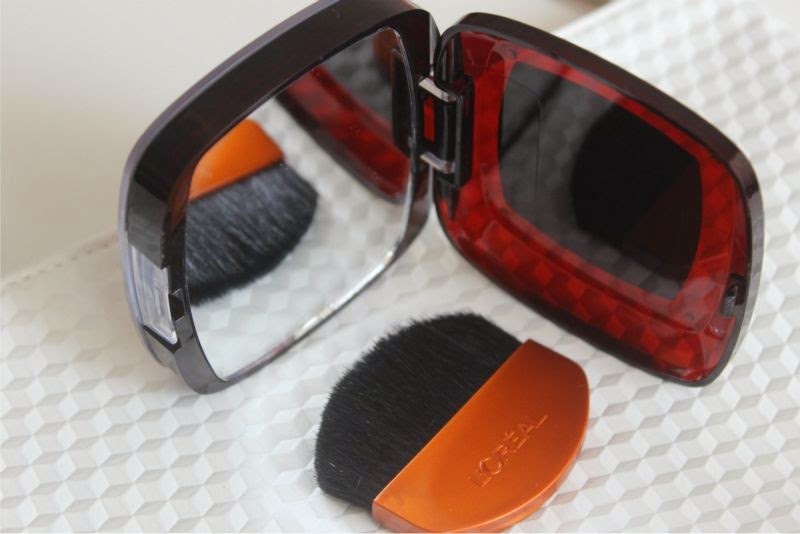 I personally brush the bronzer on using the supplied brush which can produce a somewhat harsh line then I take a fluffy but dense brush like the Real Techniques Face Brush and blend out. 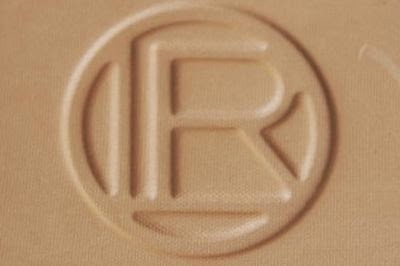 I should mention that L'Oreal Glam Bronze Bronzing Powder in shade 06 is not totally matte but it doesn't contain any shimmer nor glitter, it is more of a satin formula which when applied as a typically bronzer (on the high points of the face) it can help to add a certain radiance. It is very pigmented so it goes without saying that a little goes a long way, above is a light and heavy swatch. 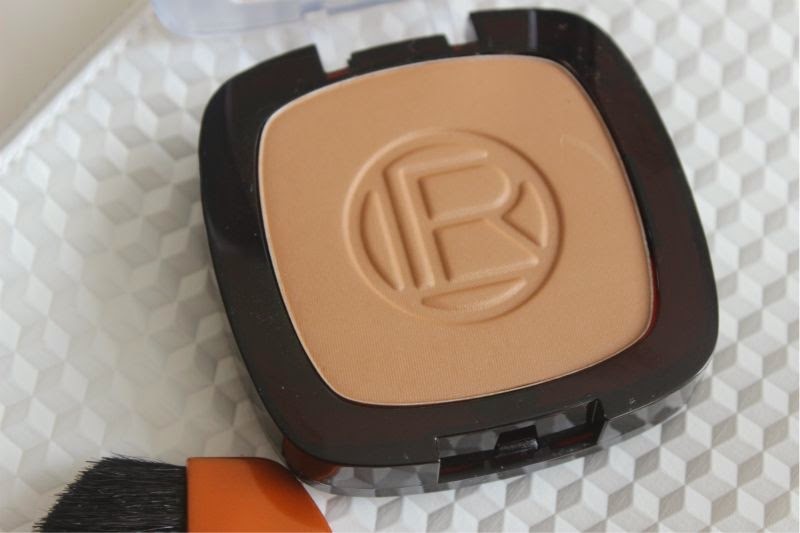 In terms of wear this lasts on my oily skin a good 10 hours as a contour powder and slightly less (around 8 hours) when used to warm the skin. 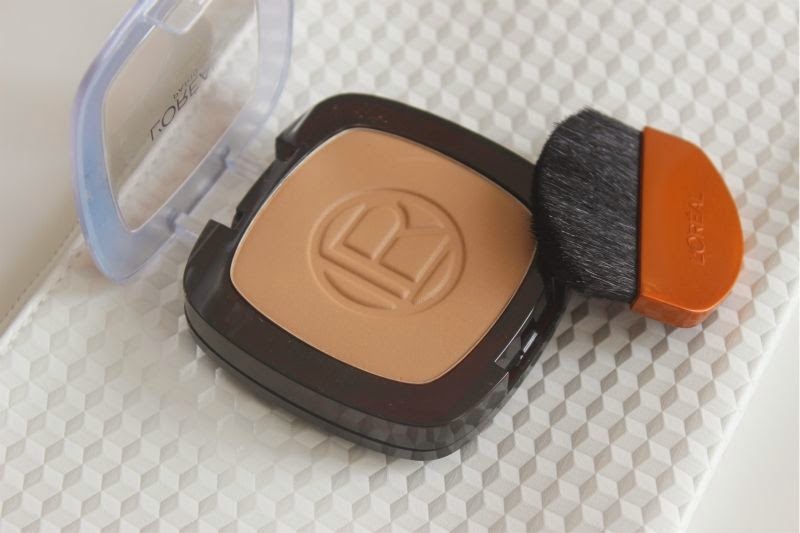 If you have a light to medium complexion I highly suggest trying this out if you are in the market for a contour powder, in terms of shade I have yet to find anything cooler toned on the UK high street. 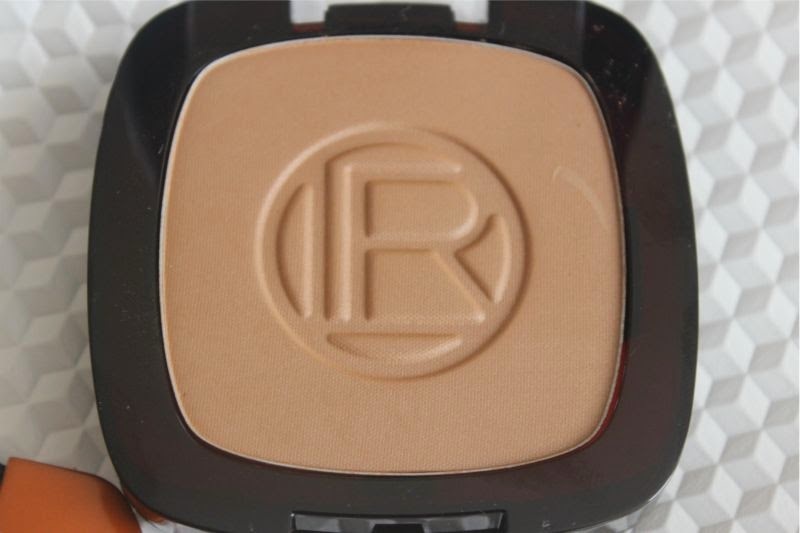 L'Oreal Glam Bronze Bronzing Powder £7.99 via Superdrug - link.